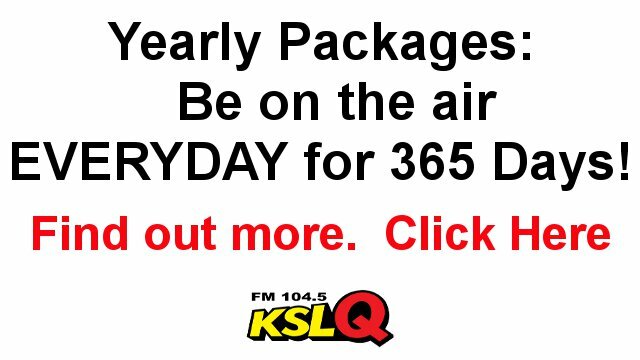 All stated rates are non-preemptible and are guaranteed to run on specific dates within specified dayparts as defined by radio station KSLQ. Other classes of time are available for preemptible with notice, immediately preemptible, and special packages that are offered on a seasonal basis, Run of Station (ROS) basis, Best Time Available (BTA) for as-available basis, or for special internet offers. No ads will run between 12 Midnight and 5 AM unless requested by the advertiser. 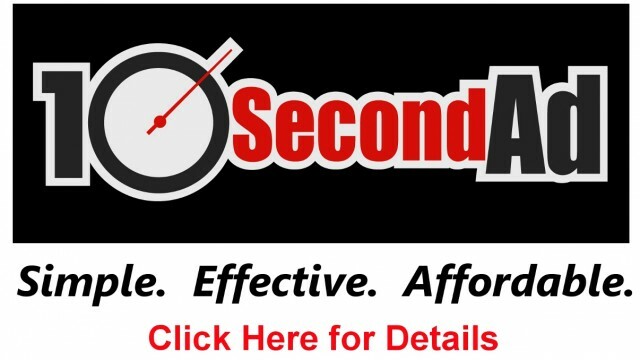 All ads will have a minimum separation of one hour between ads unless otherwise specified by advertiser. 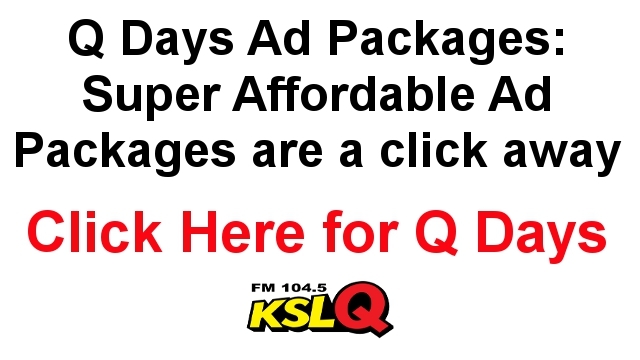 NONDISCRIMINATION POLICY: KSLQ does not discriminate in advertising contracts on the basis of race or gender. Any provision in any order or agreement for advertising that purports to discriminate, or have the effect of discriminating, on the basis of race, gender, or any particular language being broadcast, whether handwritten, typed or otherwise made a part of any such advertising contract, is hereby declared null and void.